PLEASE NOTE: This is a crossgrade for current owners of ANY iZotope Elements product. The new Visual Mixer creates a picture of the entire soundstage, giving you control over individual tracks and enabling you to quickly and intuitively set the contour of your mix—all without leaving a single window. Control the pan, gain, and width inside of Neutron so your mix sounds exactly how you intended. 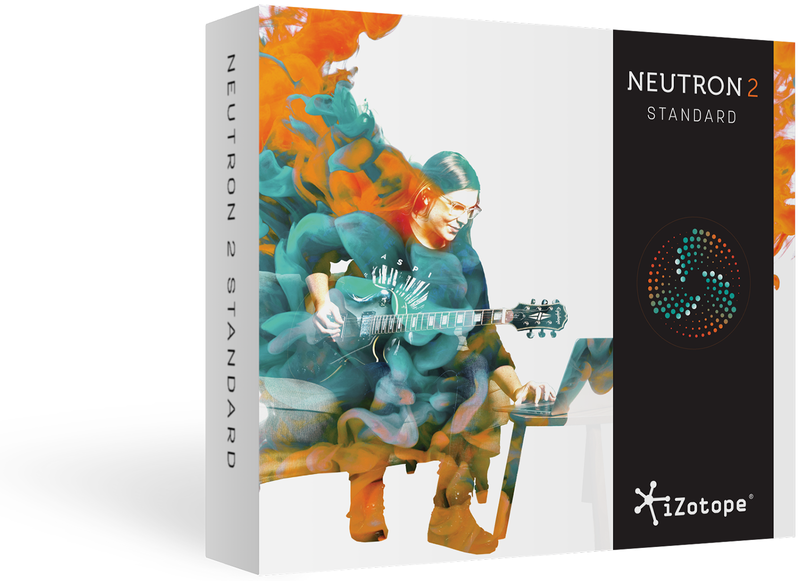 Neutron features some of the best audio processing we've ever created allowing you to achieve professional sounding mixes inside your digital audio workstation. It now includes six industry leading mixing processors, all zero-latency capable, including a new Gate with hysteresis, a static/dynamic Equalizer with analog-inspired soft saturation, two multiband Compressors, a multiband Exciter, and a multiband Transient Shaper, as well as an ultra low-latency True Peak Limiter—perfect for all your mixing needs.